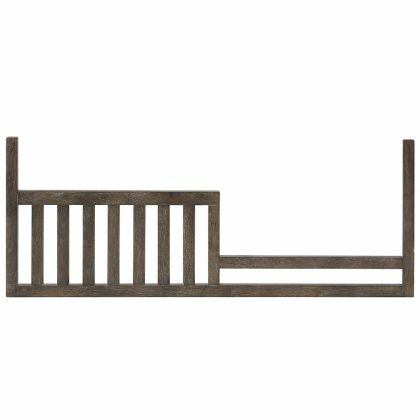 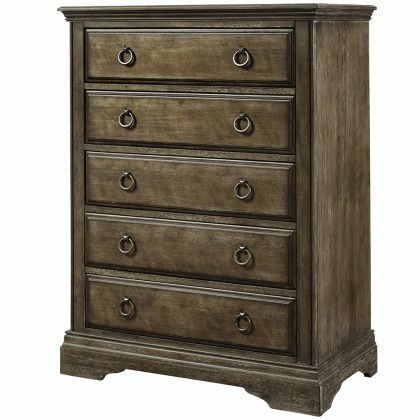 Complete your nursery with the Riley Dresser. 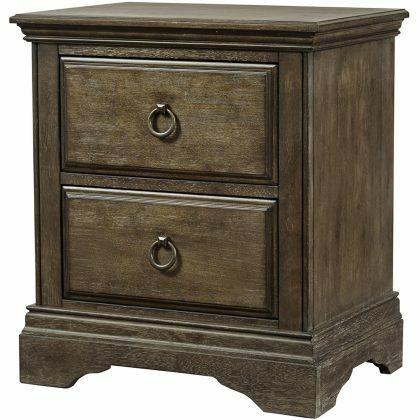 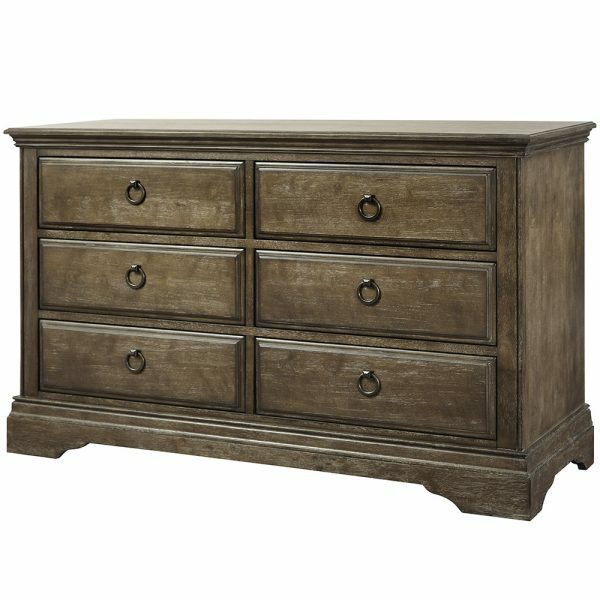 This classically designed double dresser has seven drawers for maximum storage. 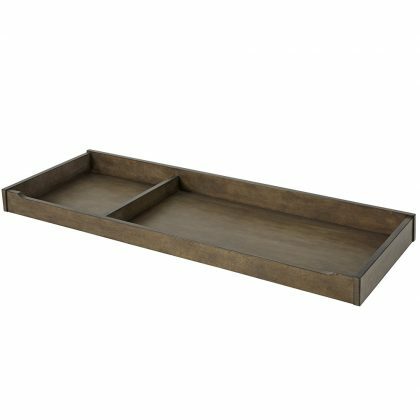 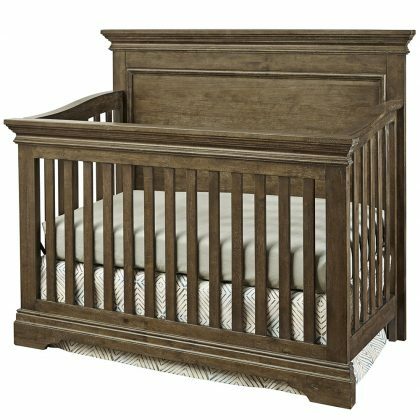 Pair with Riley Hutch/Bookcase to create a storage hutch or with Riley Changer Top to create a convenient changing station.